Travel2botswana offers a Photographic Safaris that combines Wildlife and Travel photography in a Workshop whilst on safari. 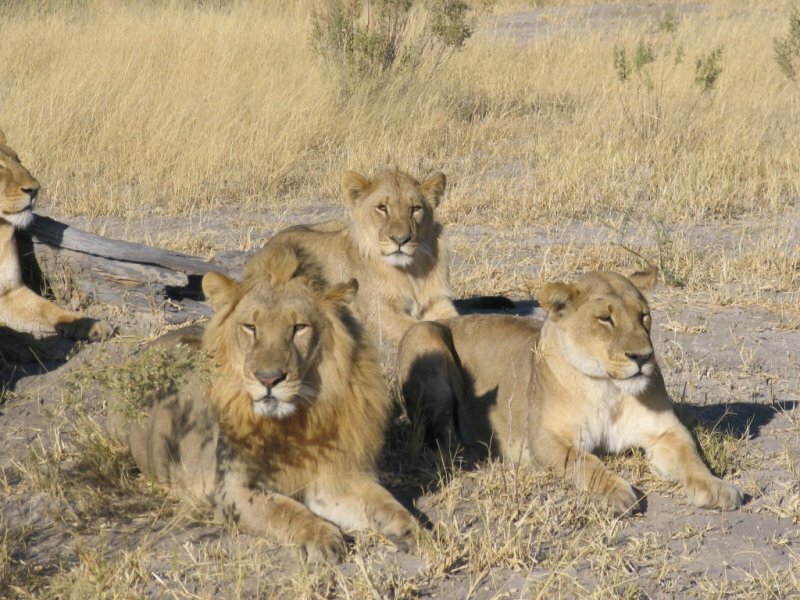 This safari will allow you to explore your passion for wildlife photography within the parameters of Botswana. This safari has limited numbers of 6 people only. The assistance and knowledge of a professional guide and a professional Photographer will take you to greater heights in the quality of the wildlife photos that can be taken in Botswana game parks. 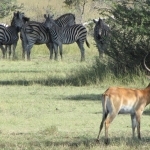 This 10 Day Photographic Travel photography Workshop safari will be held in Chobe National Park. We have chosen this location due to the abundance of wildlife and bird life in the park. Our Guides at Travel2botswana has a passion for wildlife and Photography and this is a perfect opportunity to exploit their passions. The best time to offer these Photographic workshops will be September / October / November 2013. 6 nights Camping – Please take note that you will have to assist in setting up your tents. Chobe National Park is one of the larger wildlife areas in Botswana and stretches from the Chobe River down south to the Savuti Region. 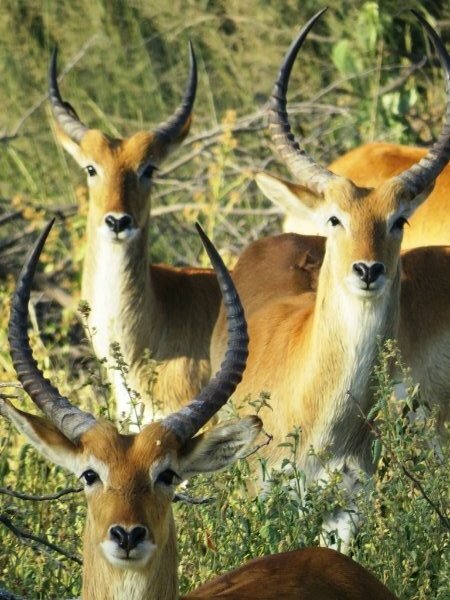 The Chobe River and Chobe Floodplains offer the perfect hunting ground for predators and along the banks are the perfect breeding grounds for the bird life of Chobe. 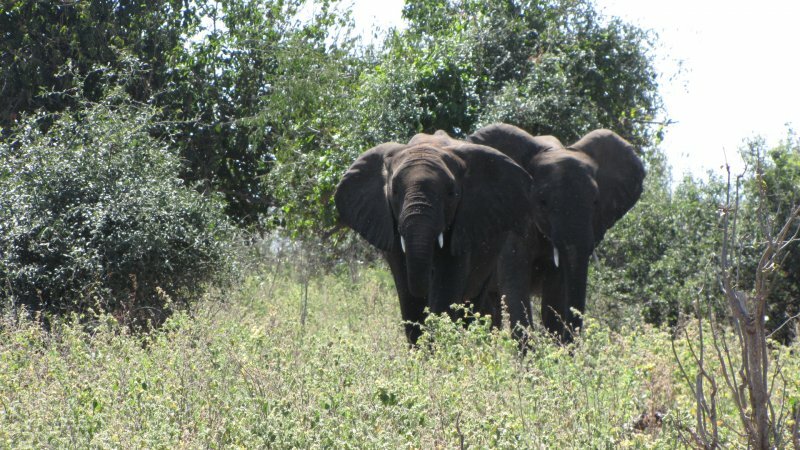 During the dry season the Chobe River provides a source of life to the animals within this region. 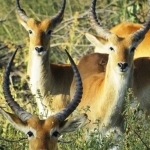 The combination of Chobe River and Savuti offers a variety of wildlife and Bird life. 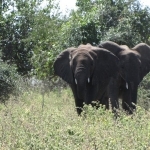 It is not uncommon to view over 2000 elephants on the Chobe Floodplains. The aim of this Wildlife Travel Photography safari is to explore and focus on the Bird life, Wildlife and Cultures of this region, whilst under the guidance of a professional Safari Guide and Professional Photographer. These workshops will teach you to embark and enjoy your photography. 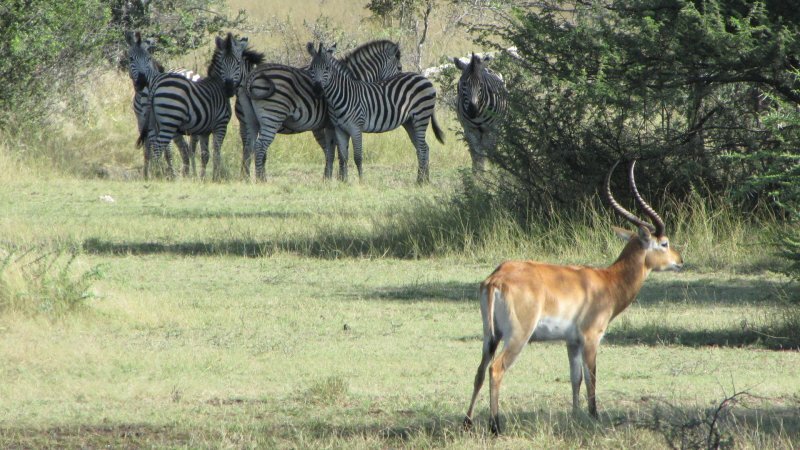 In general one will have a few base camps from where you will explore the wildlife as well as the bird life and scenery of the game parks. We tend not to travel too much distance on a safari like this, but rather concentrate on taking the best photographs possible. 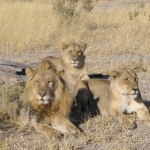 Highly rewarding safaris.